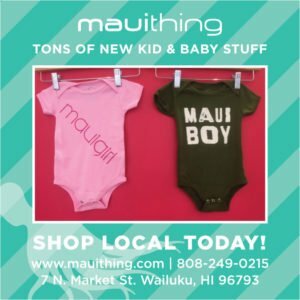 Maui Thing is a movement – a brand that portrays the essence of life and living on the Valley Isle. 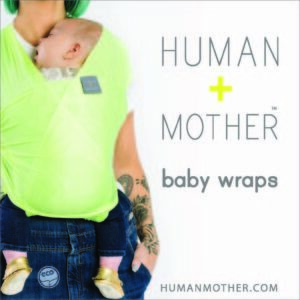 Tons of new kid and baby stuff. 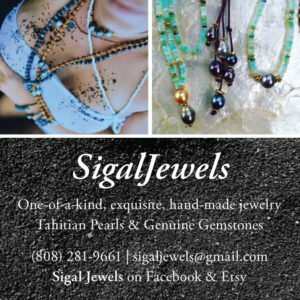 Shop local today! 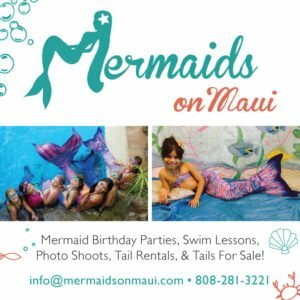 Phone: 808-249-0215. 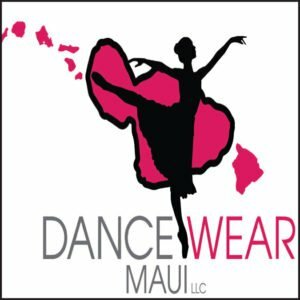 Location: 7 N. Market St., Wailuku HI 96793. 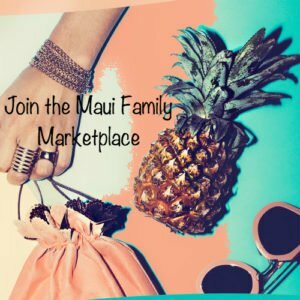 Visit www.mauithing.com. 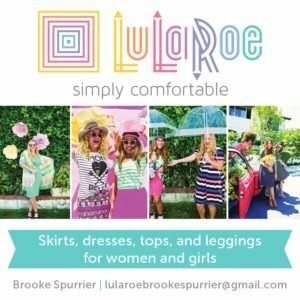 Baby & Toddler Online Boutique. 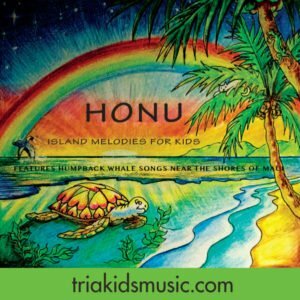 Visit us at www.tinytotshawaii.com. 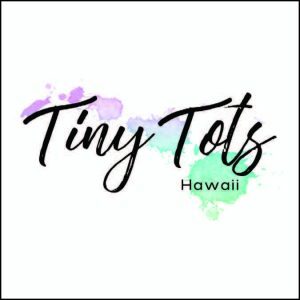 Check us out on Social Media Instagram___@tinytotshawaii or Facebook___Tiny Tots Hawaii LLC. All natural, organic, and eco-friendly cleaning business! 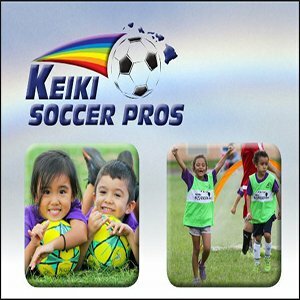 Helping families in the community to live a more healthy lifestyle without using toxic, dangerous, and hazardous chemicals. 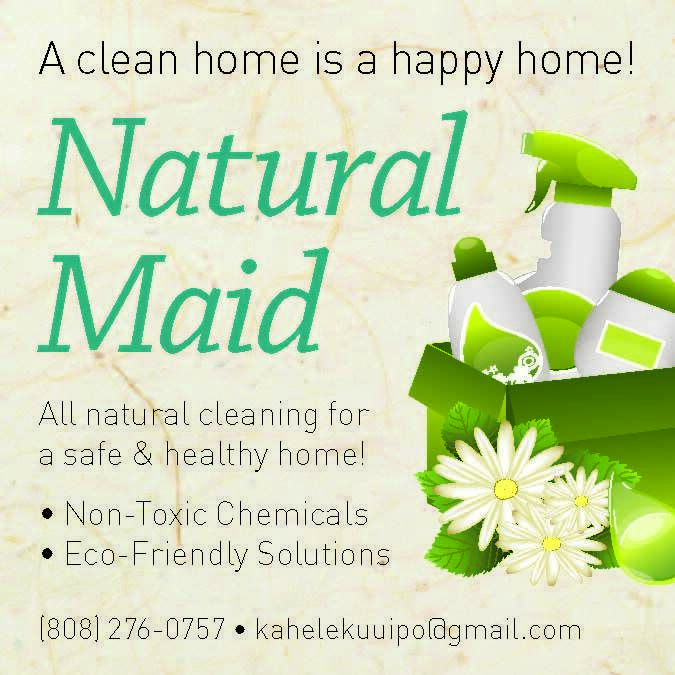 Call Courtney Kaupalolo at 808-276-0757 or email kahelekuuipo@gmail.com. 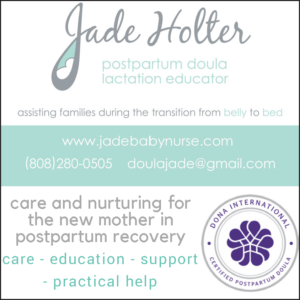 Jamie Varela Boustani L.Ac., Dipl., O.M. 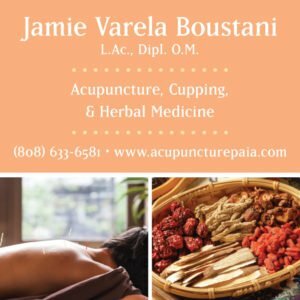 Acupuncture, Cupping and Herbal Medicine. 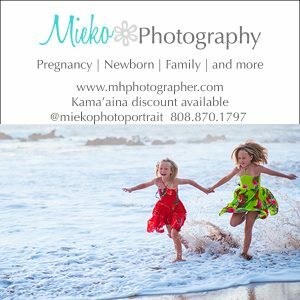 Located in Paia at North Shore Chiropractic. 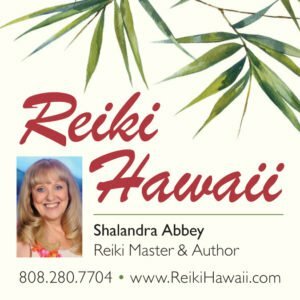 Call 808-633-6581 and visit www.acupuncturepaia.com. 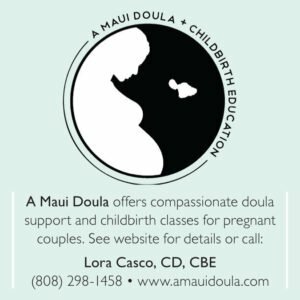 A Maui Doula offers compassionate doula support and childbirth classes for pregnant couples. 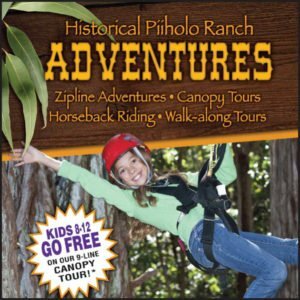 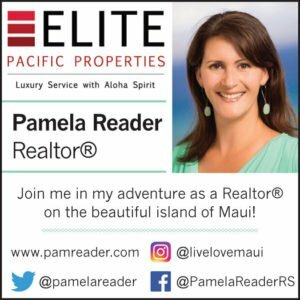 Contact: Lora Casco, 808-298-1458 or www.amauidoula.com. 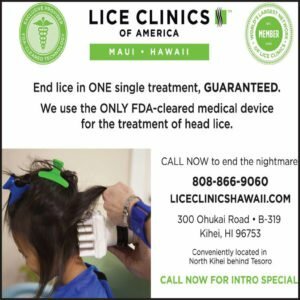 Call and make an appointment today at Lice Clinics of America Hawaii to get rid of head lice with our unique Heated Air Treatment in a single 1-hour treatment. 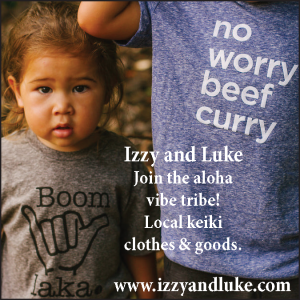 Call 808-866-9060 or visit us at www.liceclinicshawaii.com or in person at 300 Ohukai Road B-319, Kihei. 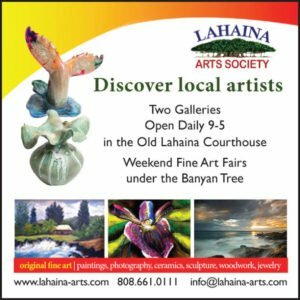 You will discover some of Maui’s most talented fine artists exhibiting under the Banyan Tree next to the historic Old Lahaina Courthouse. 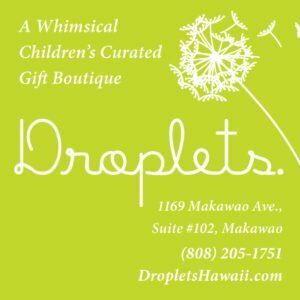 Come check out our paintings, ceramics, photography, glass art, jewelry and more! For information and our art fair schedule, see the LAS website at www.lahaina-arts.com. 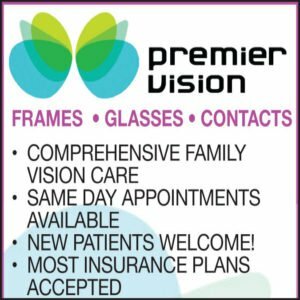 We are a full service company specializing in delivery of your favorite restaurants, and specialty foods. 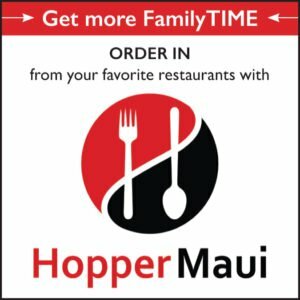 Call (808) 214-6171 or see menus and order in today at www.hoppermaui.com. 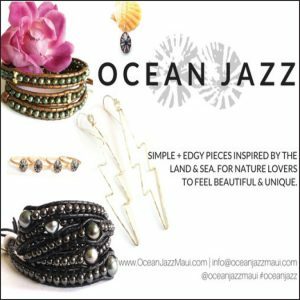 Maui based jewelry. 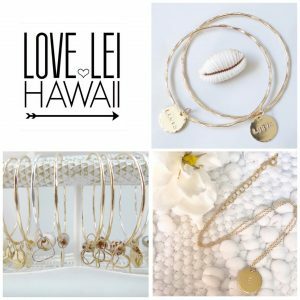 Each piece of LOVE LEI HAWAII jewelry is handcrafted in Makawao, Maui, inspired by all things with a minimalist and aesthetic nature, and influenced by the simplicity of island lifestyle. 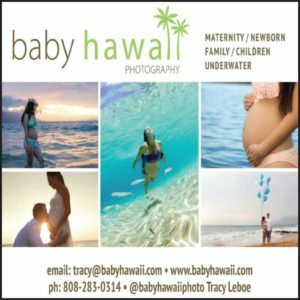 Visit us at loveleihawaii.com. 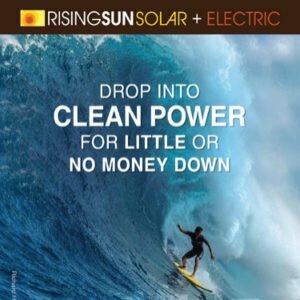 Supporting wellness with Young Living Essential Oils. 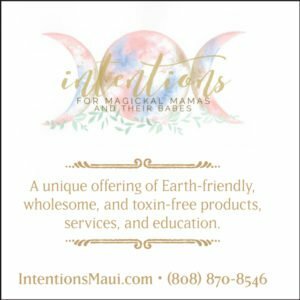 Call Ohana Mama Essentials at 808-298-3768 and visit www.ohanamamaessentials.com. 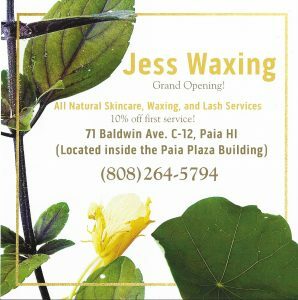 Jessica Weatherholt specializes in all natural skincare and waxing. 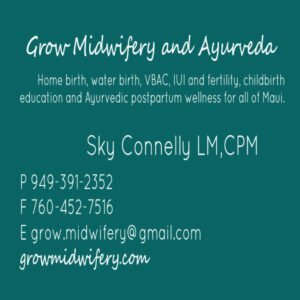 Jess uses a honey-based skincare line that is handcrafted on Maui with all natural ingredients. 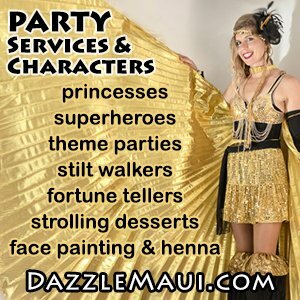 She specializes in brazilian waxing, lash lifts, relaxing and nourishing facials, brow and lash tinting, and full body waxing. Visit her on Instagram or on Facebook. 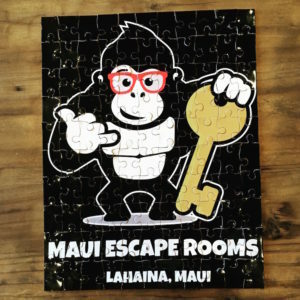 Call (808) 264-5794 or drop in at 71 Baldwin Ave., C-12, Paia. 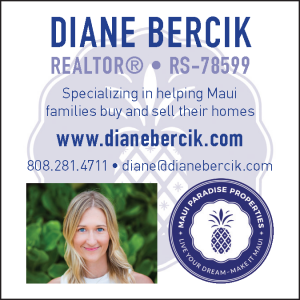 Maui families buy and sell their homes.